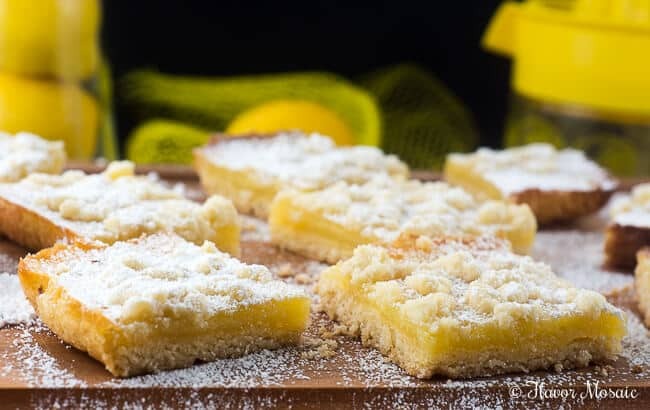 Lemon Crumb Bars are sweetly tart traditional lemon bars with a buttery crumb topping that make a delicious dessert for a potluck, picnic or anytime. 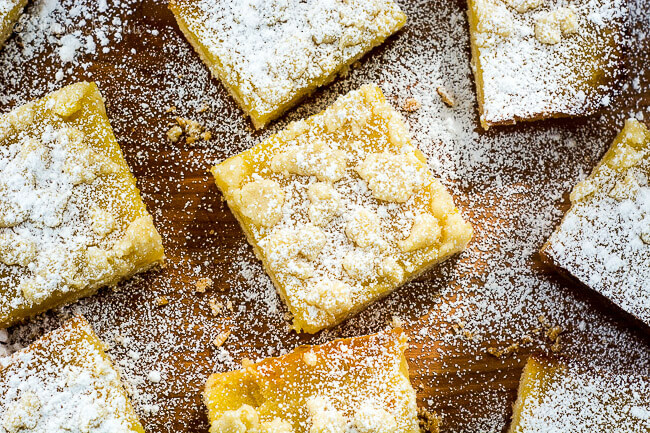 Lemon bars are a traditional, classic dessert that has been around for decades. Every family has their own version of them. 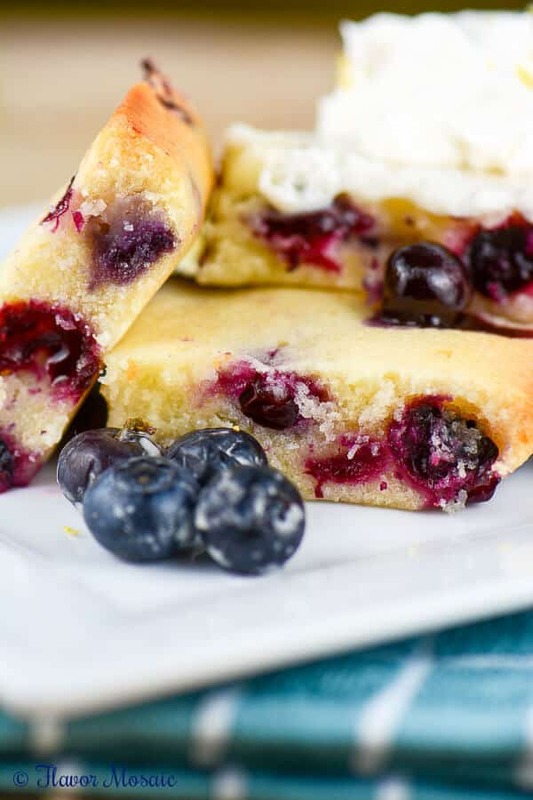 I love the classic lemon bars but I also love crumb bars as you can tell by my Strawberry Crumb Bars and Blueberry Crumb Bars recipes. So I decided to turn the traditional lemon bars into crumb bars, and voila! I present to you Lemon Crumb Bars! I did not stray too far from the traditional lemon bars. I really just tweaked the lemon bar recipes by adding the crumb topping on top, resulting in a crumbly topped bar instead of the smooth topped lemon bars. 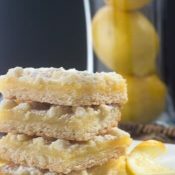 I still garnish the Lemon Crumb Bars with powdered sugar just as I would with traditional lemon bars. And these Lemon Crumb Bars will go quickly! They are that good! 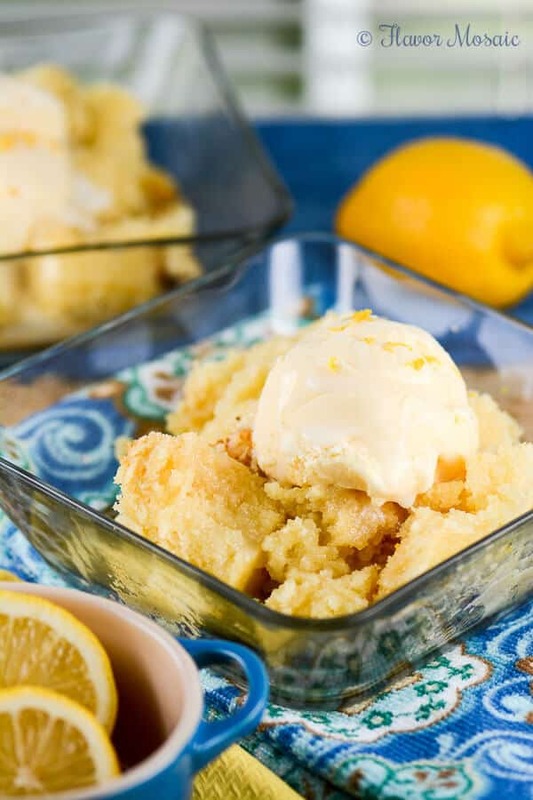 You can’t deny the all the lemony deliciousness! 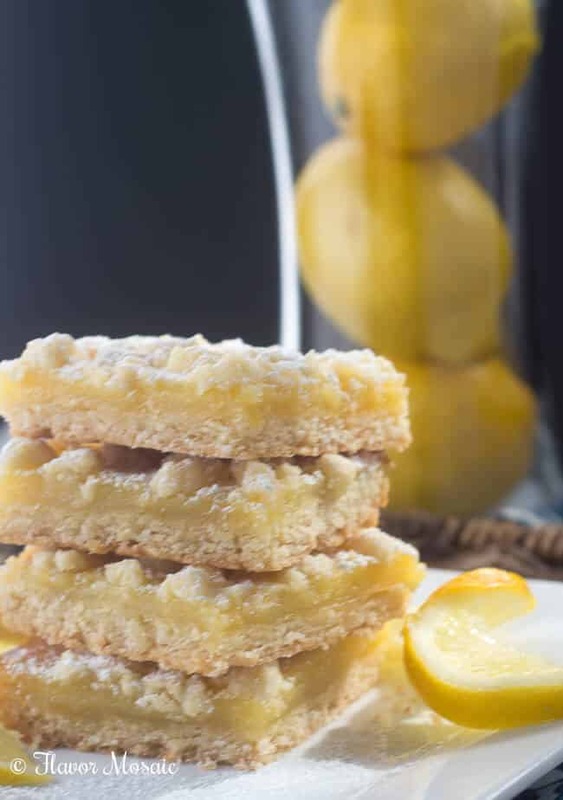 Stack the Lemon Crumb Bars high on your plate so you do not miss out because they will go quickly! 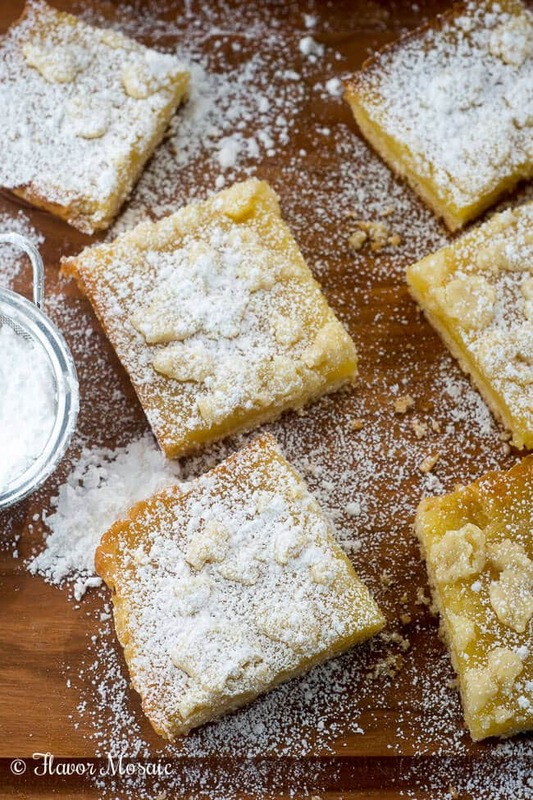 When will you be making these Lemon Crumb Bars? Leave a comment below and let me know. Either grease with butter and flour, or spray with baking spray, an 9x9 inch pan, or place parchment paper on the bottom of the pan. In a measuring cup or small bowl, beat an egg with a fork. Add the egg to the flour mixture. Using a fork or a pastry cutter, cut the butter into the flour mixture. Work with the dough until the pieces are very small. Dough will be crumbly. Pat half of the dough evenly into the bottom of the prepared pan. Bake in a preheated oven for about 15 minutes or until it is lightly golden on the edges. While the crust is baking, prepare the lemon filling. 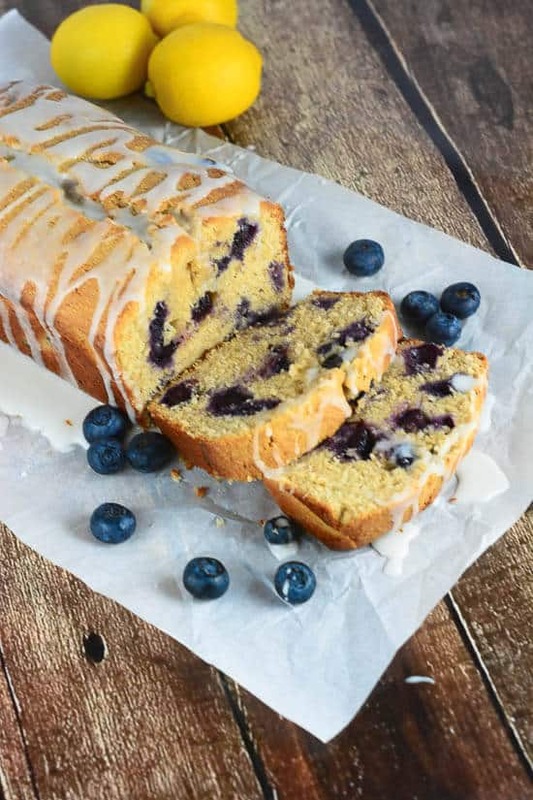 In a large bowl, add the sugar, lemon zest, lemon juice, eggs, flour, salt, and baking powder. Pour the filling into a warm crust. Bake for about 15 minutes. Remove from oven. Add remainder of crumbly dough to the top of the lemon bars and return to the oven and bake for about another 15 minutes until the filling is firm and the topping is a lightly golden. 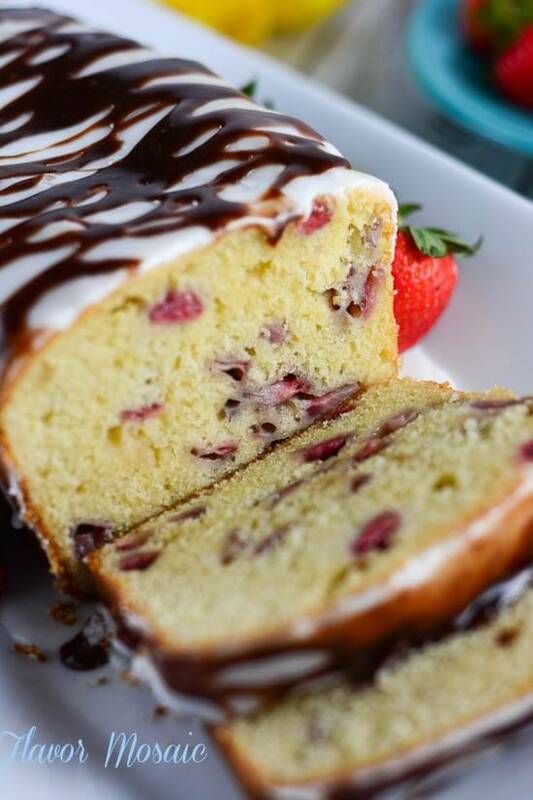 If you like this recipe, check out Flavor Mosaic’s other dessert bar recipes. 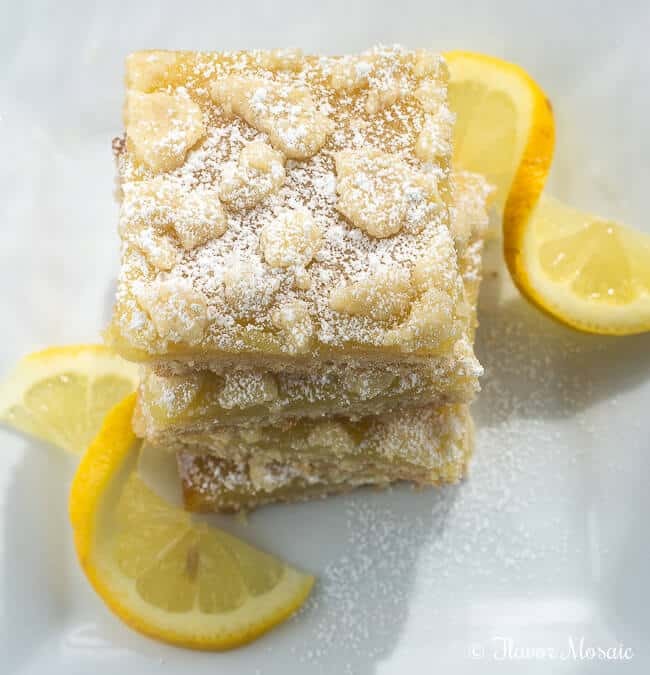 These are my absolute favorite type of lemon bars! Great pics and post! They are swoon worthy! You would love these! I am a sucker for a crumb topping on bars. Then you will love these! They did not last long at our house. I love lemon in just about any way I can get it! These look amazing! Wish I had one in my hand right now. I wish I had one in my hand too! They are all gone. They went quickly.